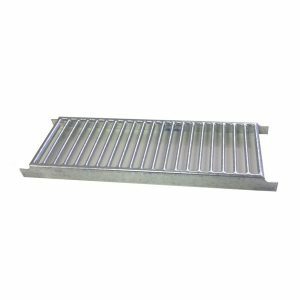 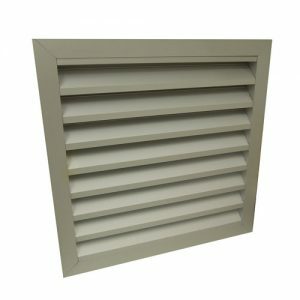 A metal passive sub floor vent sized as a standard brick. 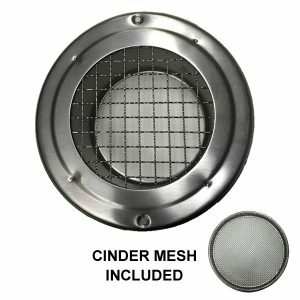 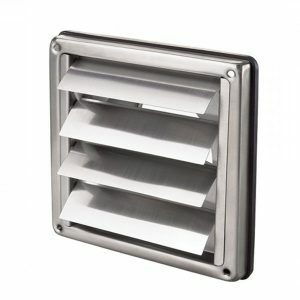 Simply remove brick and insert metal vent in place. 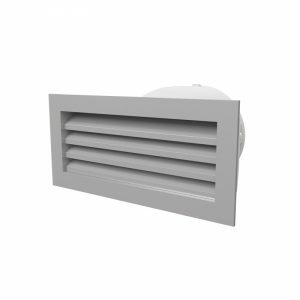 Multiple vents strategically positioned may be needed to provide sufficient passive ventilation. 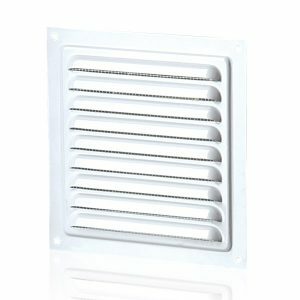 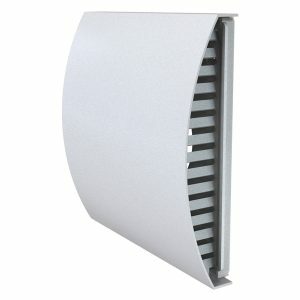 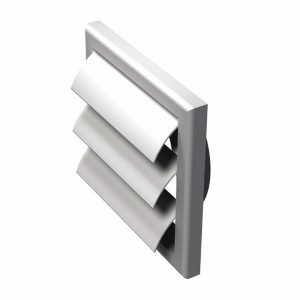 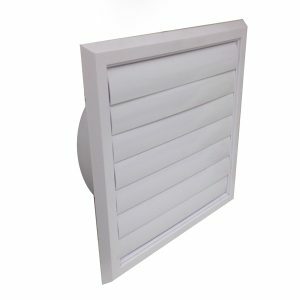 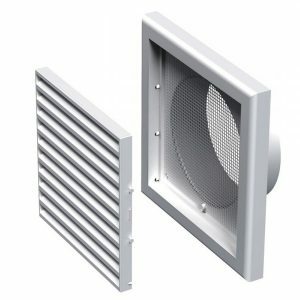 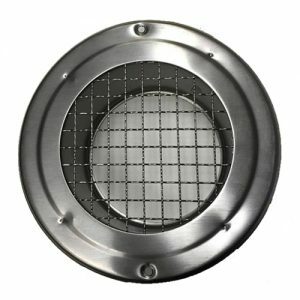 These vents can also be used in conjunction with our sub floor ventilation exhaust fans and kits.